As a private teacher, I enjoy being able to approach each student as an individual. Some want to win competitions while others want to focus on learning songs they know. Balancing fun with growth, technique with musicality, and achievement with confidence are my ways to success as a teacher. I can assess each student’s goals and ability to learn by fostering what works best for them. Technique is very important, but so is playing music! We must never forget that playing music is what we’re here to do. 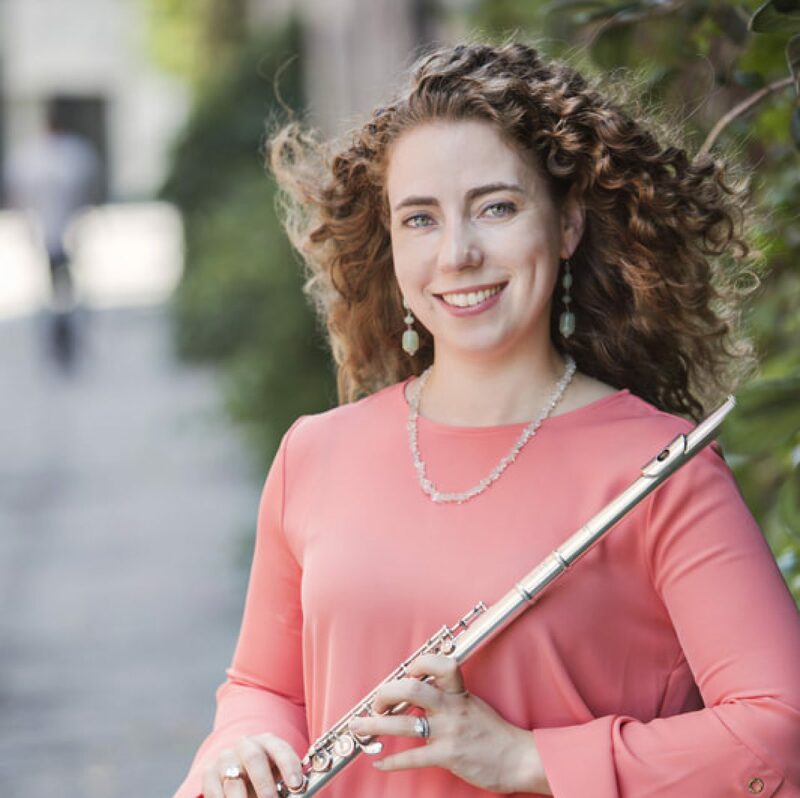 In addition to requiring everyone to be comfortable with all scales, fingerings, and other basic foundations of the instrument, I provide and promote exposure to a variety of music, both in the flute genre and outside of it. This combination inspires and stimulates my students’ musical consciousness. At the heart of all I do, I seek to be a role model and friend for my students, fostering a sense of community amongst them and myself. I do this by encouraging collaboration. Whether coordinating chamber music and performing recitals, or providing other means of continued learning, I believe connecting with peers and learning from each other is how studying music can benefit them in a myriad of ways in life.